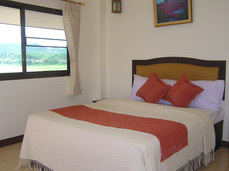 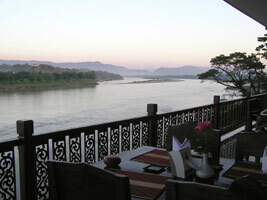 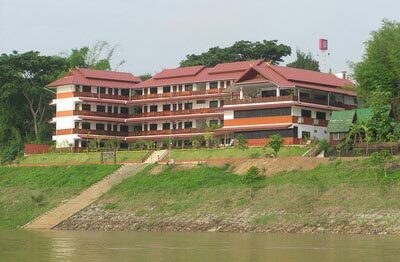 Accommodation at Namkhong Riverside Hotel, Chiang Khong on the Mekong river bank is of a truly international standard. 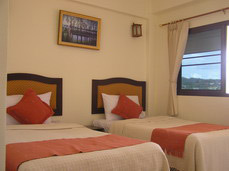 All 40 guest rooms are welcoming and spacious, while featuring traditional Thai decoration. 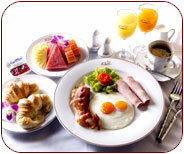 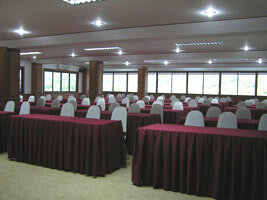 The hotel offers good view, a restaurant, conference room with facilities. 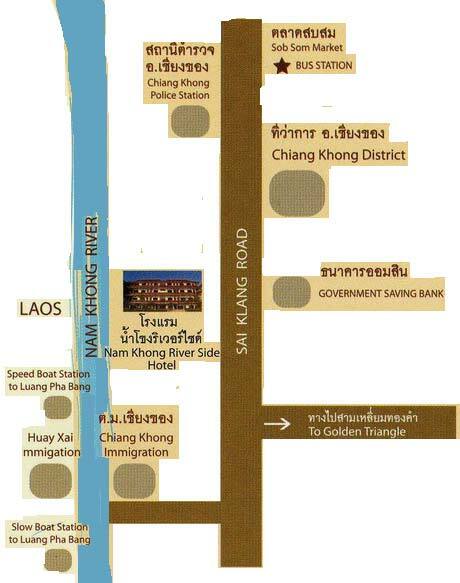 It is a perfect stop over point to plan your trip into northern Laos, and boat trip on the Mekong river.